The article presents projects worked out in different years by architectural students under the supervision of the architects Lyubov Nikolaevna Makogon and Roman Alexandrovich Selivanov, assistant professors of the Department of Architectural Design of Institute of Architecture, Construction and Design of Irkutsk National Research Technical University. The supervisors speak about their approach to development of the Zaton territory, its problems, solutions of architectural and town-planning problems, transport accessibility, and the challenges facing the students. MAKOGON, Lyubov; SELIVANOV, Roman. Glazkovo Spit (Zaton): problems and future development. project baikal, Russian Federation, n. 55, p. 86-91, apr. 2018. ISSN 2309-3072. 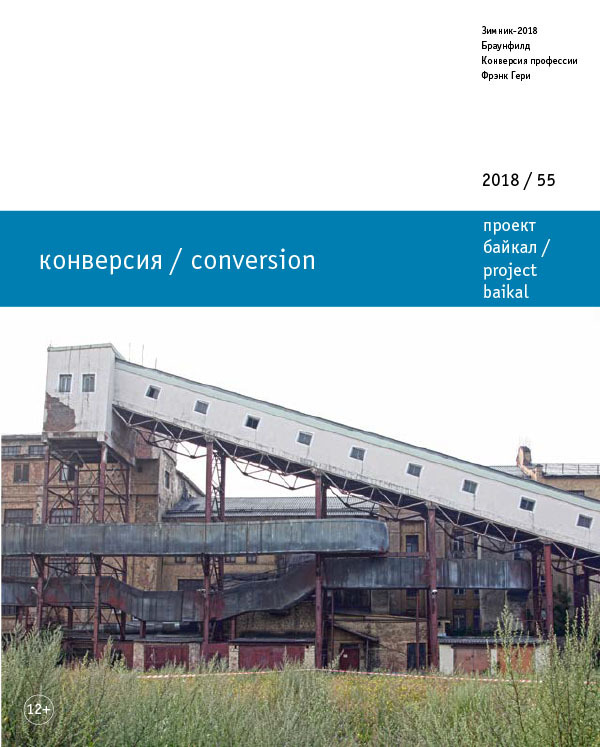 Available at: <http://projectbaikal.com/index.php/pb/article/view/1291>. Date accessed: 23 apr. 2019. doi: https://doi.org/10.7480/projectbaikal.55.1291.